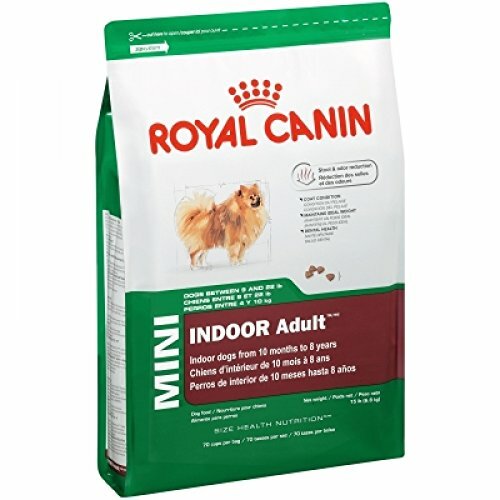 Royal Canin MINI INDOOR Adult contains highly digestible proteins, optimum fiber levels and high quality carbohydrates for dogs living exclusively indoors to help reduce stool odor and volume. 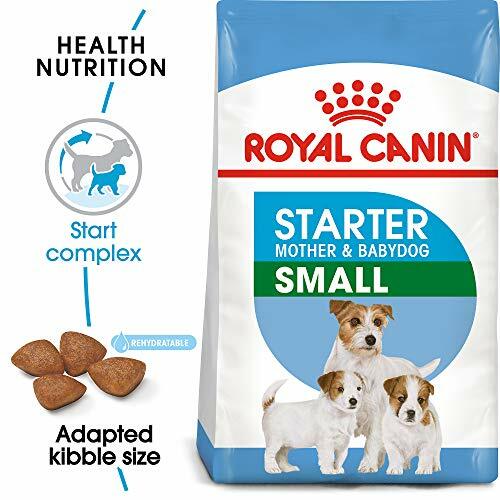 This formula also helps maintain a healthy weight in small dogs by meeting their high energy needs while using L-carnitine to promote fat metabolism. In addition, specialized kibbles help to reduce dental plaque and limit tartar formation. 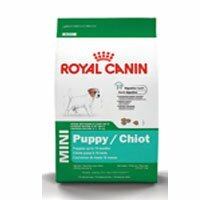 Recommended for small breed dogs (between 9 and 22 pounds) from 10 months to 8 years old and living mainly indoors. Size: 15 pounds. 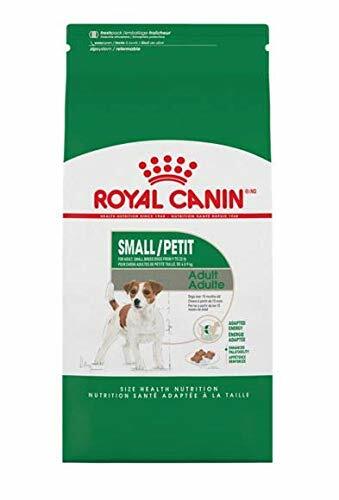 Royal Canin Mini Breed Ageing 12 Plus Dog Food is a complete feed for dogs - For senior small breed dogs (adult weight up to 10 kg) Over 12 years old. 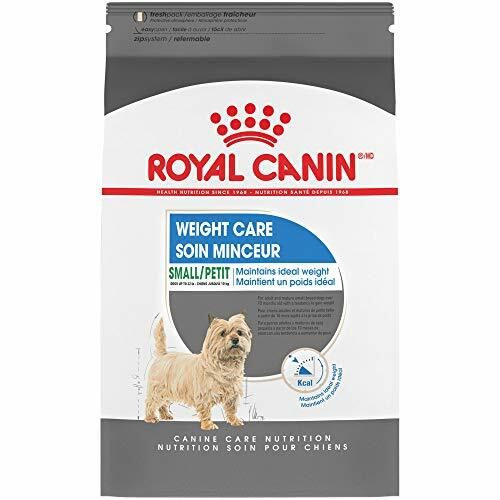 Royal Canin uses the name MINI to refer to dogs whose adult weight is between less then 10kg. Each small dog is unique, respect their differences. 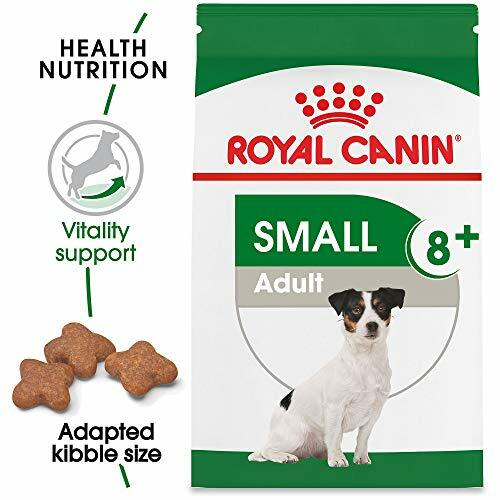 Age, sensitivities, lifestyle... Because all small dogs are different, the MINI SIZE HEALTH NUTRITION range provides nutritional solutions, specifically formulated to meet individual needs with precision. Approximate Dimensions (Product): 37 x 12 x 19cm.